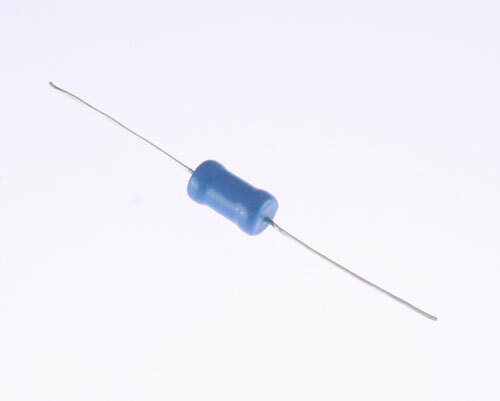 292P68292 is a miniature, sleeved polyester film / foil capacitor. 292P Pacer series. 292P68292 has axial leads, non-inductively wound with extended foil construction. Moisture resistant. Fully epoxy sealed. 292P68292 is commonly used in power supplies, instrumentation, communication equipment and many general purpose applications. Made in USA.